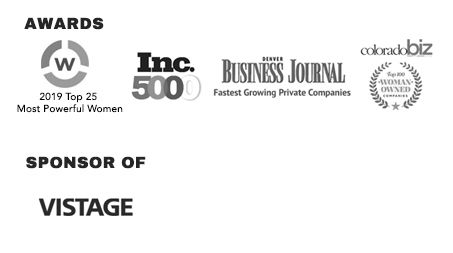 CoBiz Magazine has named TalenTrust as a Top Woman-Owned Company, marking the 6th consecutive year for this recognition. Congratulations to many of the firm’s current and former clients who join TalenTrust on this prestigious list. This ongoing recognition is a testament to the innovative work we do, the outstanding clients we serve, and the expert professionals we employ. TalenTrust, which marks its 15th Anniversary in 2018 and has been listed twice on the Inc. 5000 for fastest growing companies, serves many high-growth and award-winning middle market companies across the U.S.
Well beyond offering strategic recruitment, the firm acts as a consulting and professional services firm focused on strategies to attract, retain, and engage talented employees. We collaborate closely with executives to diagnose the core—and often interrelated—issues behind their human capital challenges. TalenTrust offers novel solutions, from an unbiased perspective, advising executives on how to improve their talent management approach.